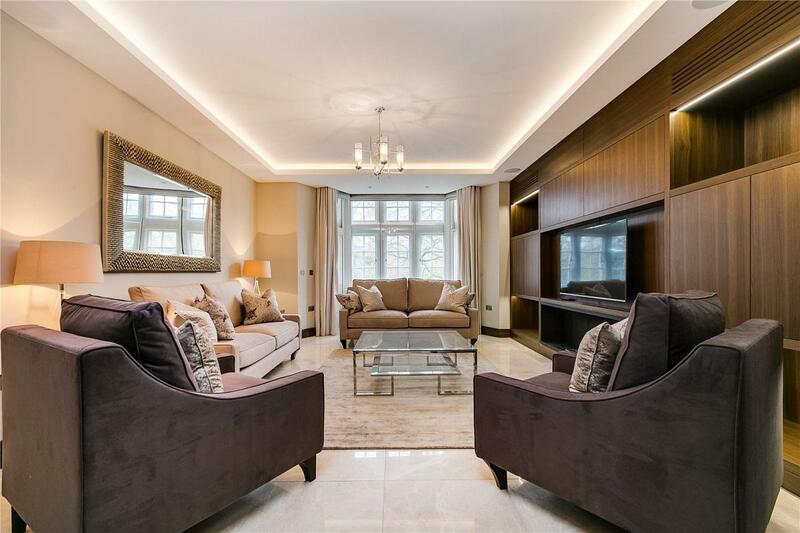 An immaculate and totally refurbished second floor apartment in this much sought after building. 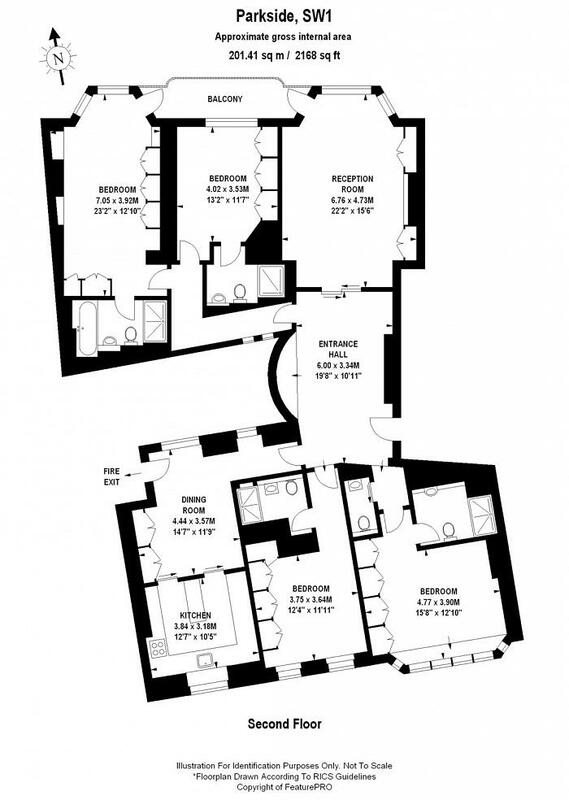 The flat offers 4 bedroom suites and is ideal for entertaining with a spacious entrance hall leading to reception room with a separate dining room. 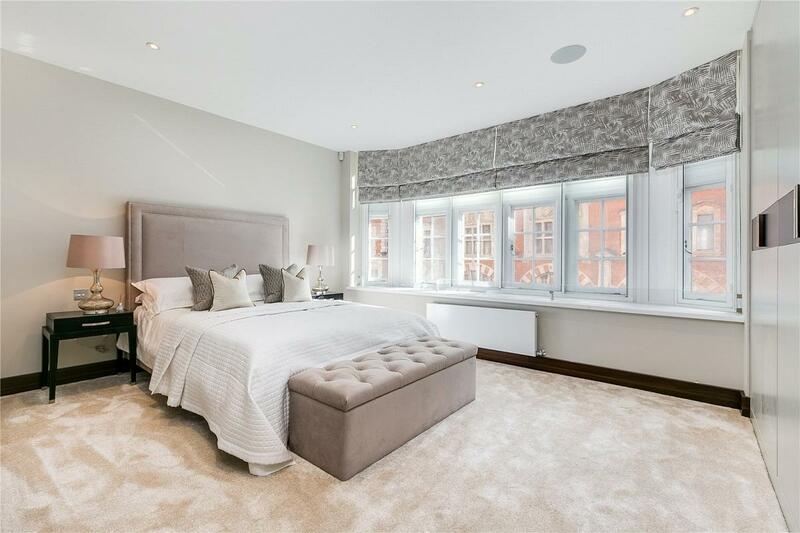 Parkside is well located for Harrods, Hyde Park and the internationally renowned boutiques of Sloane Street. 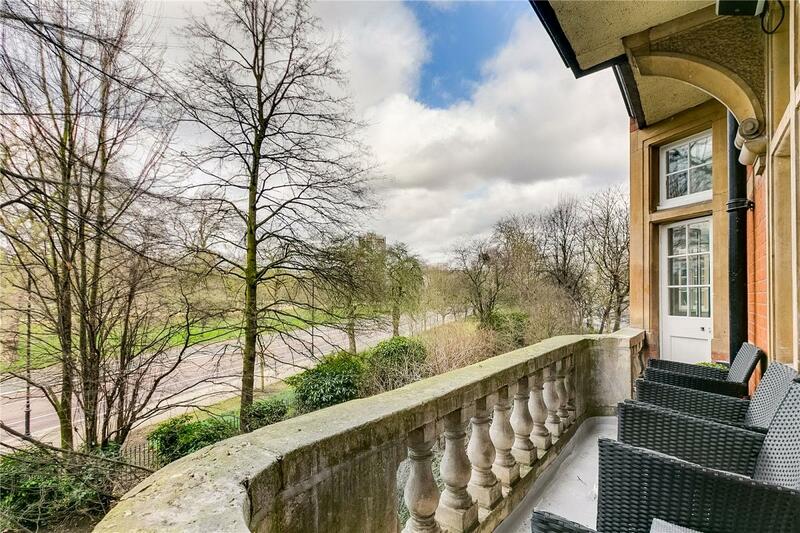 With glorious views directly over Hyde Park, the apartment benefits from 24 hour porterage and a balcony. 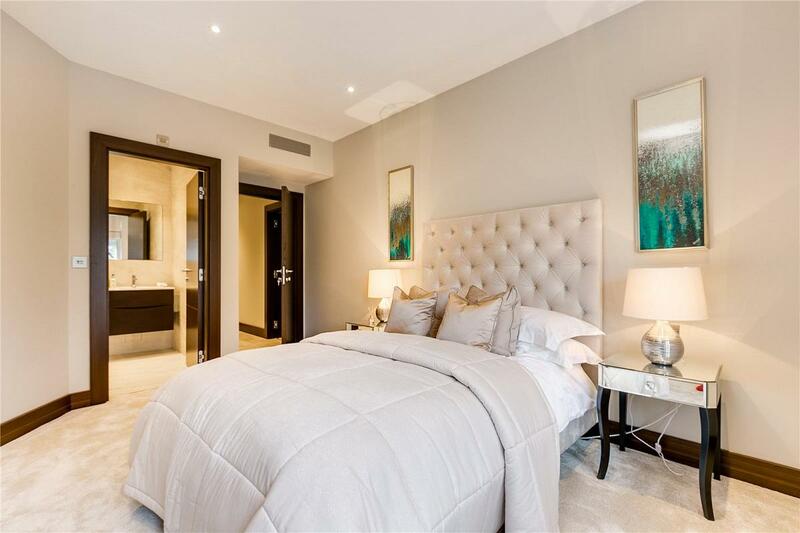 "Knightsbridge and Belgravia have a diverse selection of properties suited to both families and couples. "